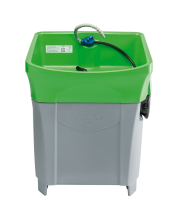 The BIO-CIRCLE GT Maxi facilitates easy and safe parts cleaning. The parts cleaning device meets highest requirements on ease of use, reliability and suitability for daily use. Water-based cleaning with natural microorganisms, without solvents or cold cleaners. 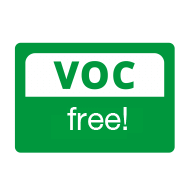 The employee and the environment are protected from highly volatile vapours. Oil biodegradation guarantees a long service life. No HAZMAT, no hazardous goods, no fire hazard. 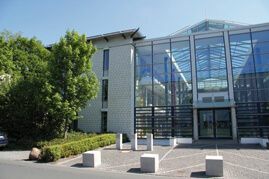 BIO-CIRCLE – a long-term solution for convincing parts cleaning on a natural basis. 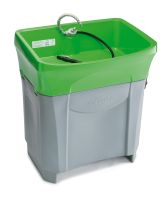 The BIO-CIRCLE GT Maxi is a high-performance, sturdy and durable parts washer. It captivates with its easy handling and high payload. 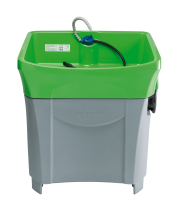 The parts washer features a large usable area, with plenty of space also for cumbersome parts that can be cleaned perfectly using the long hose on the brush. Its ergonomic design makes the PE device very sturdy. The double-walled fluid tank acts as an insulation, which helps reduce heat loss. Related links to "BIO-CIRCLE GT Maxi"
You can clean and maintain your BIO-CIRCLE.